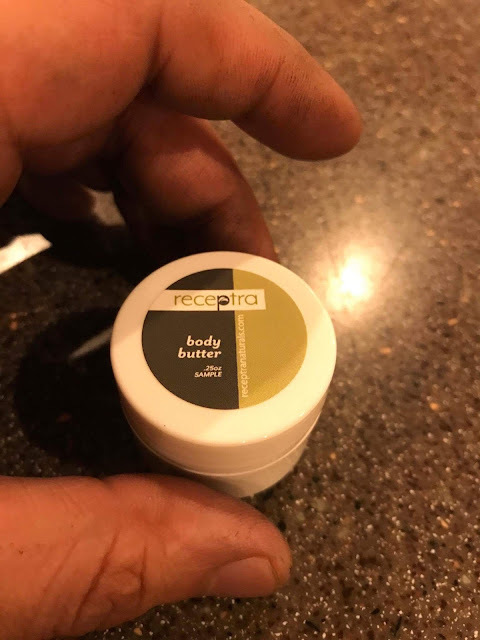 Home product reviews Receptra Body Butter Receptra Prime Fresh Berry Receptra Targeted Topical Receptra Prime Fresh Berry to Manage your Joint Aches and Pains. 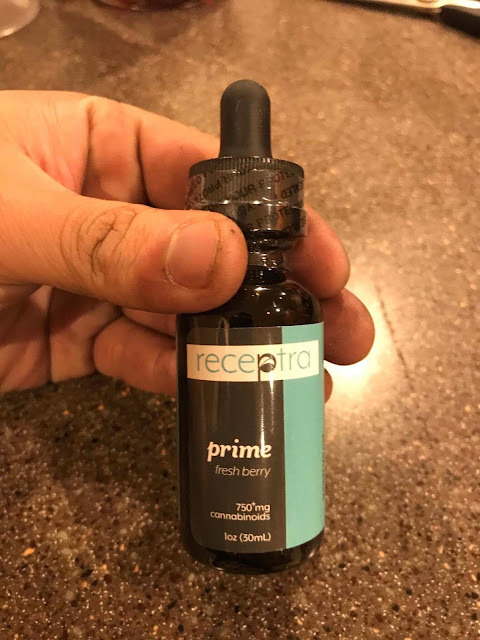 Receptra Prime Fresh Berry to Manage your Joint Aches and Pains. It's been a while since I last reviewed a product. I got caught up with too many things at work and at home that blogging had to take a backseat. But a blogger will always be a blogger no matter how busy and I'm glad I finally found the time to squeeze in a post. 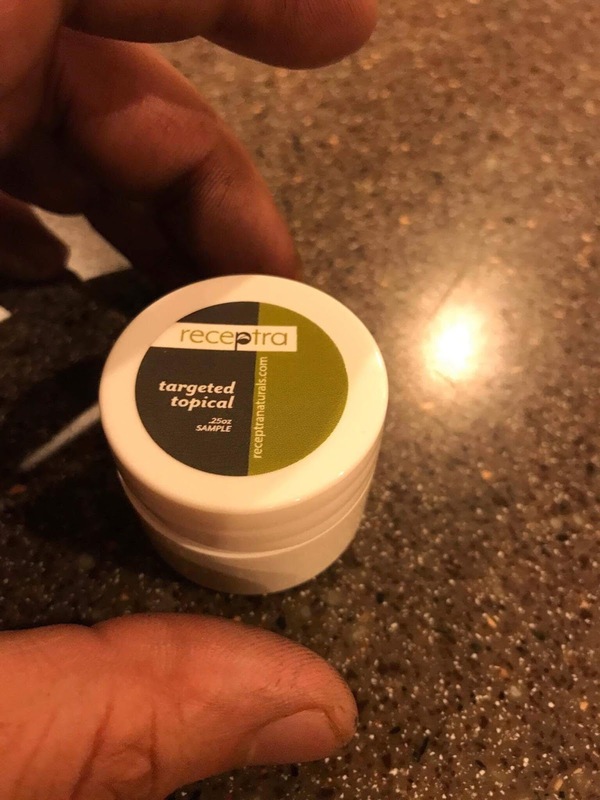 I was recently sent samples of Receptra products to try via Tapinfluence. Lena was very accommodating and she sent the products as soon as I gave her my details. The products arrived at my doorstep and I was very excited to try all of them. Receptra offers premium organic, whole plant, pure hemp extracts. These oils are locally sourced from the owner's family-owned farms in Colorado. I got the Prime Fresh Berry, Receptra Body Butter, and the Receptra Targeted Topical. I must admit that I am new to CBD oil and this is actually the first time that I will be using these products. Let's know more about the hemp oil. Health and Wellness is Receptra Naturals’ line of pure hemp CBD oils. Available in 2 concentrations, Prime & Plus, for a natural defense against a full spectrum of threats to your immune and central nervous systems. According to research, hemp oil also works against convulsions, anxiety, insomnia, neuropathic pain and ulcers. CBD oil is great for pain relief and recovery. My sister-in-law was diagnosed with Lupus. It is a chronic autoimmune disease in which the body's immune system becomes hyperactive and attacks normal, healthy tissue. This results in symptoms such as inflammation, swelling, and damage to joints, skin, kidneys, blood, the heart, and lungs. She is still very young, but her body feels old because of these symptoms. She gets tired very easily and the joint pains are terrible. I asked her to try the products and see if they would help. She said the Prime Fresh Berry flavor is great. Her exact words were "I don't know how it works, but it really does." I am glad to be given this opportunity to review these items because my sister in law found something that would help her manage joint pain and aches. I, on the other hand, tried the body butter. I love what it does for my skin. It feels soft and smooth and there is a glow according to my husband. It's only been a few days and I haven't noticed anything like reduction of wrinkles, but my skin definitely feels younger. I would say you get these products if you are looking for ways to help you manage the pains and aches caused by exercise or chronic diseases. I'm using the CBD oil for pain and until at this point I can say it is effective.